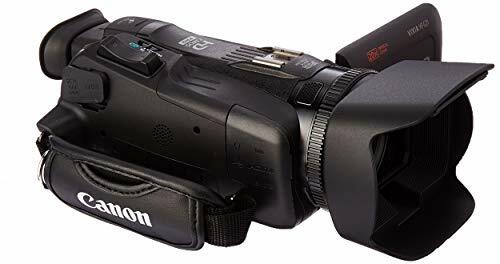 Listing the best camcorders for night time recording, that is the ones having at least one CCD sensor (the best is 3CCD sensor) is a little bit crucial as eliminating the most superiors becomes tricky. and finally the sensitivity (lower lux is better). When someone is to look for the best camcorder for night recording, the thing that must be remembered always is more number of sensor chips (3 CCD), back-illuminated sensor, it indicates higher sensitivity coupled with better performance, especially in dark surroundings. Then there are camcorders used by the ghost hunters; in other words, where the object to be shot almost completely in the dark. Here principle of infra-red light technology is used by incorporating IR illuminator to illuminate completely dark site and image intensifier tubes. The ability to record seamlessly even in the night is what distinguishes a good camcorder from a great camcorder. And as you can see, the five camcorders listed by us are few such great camcorders that were made to shoot at night as much as for the same in daylight. A credible device by Sony, the FDR-AX53 is one powerful camcorder with astonishing quality features like 4K recording, XAVC S 16.6 MP, AVCHD, MP4, Exmor R sensor, Balanced Optical SteadyShot Image Stabilization technology and a ZEISS Lens that supports 20x Optical Zoom and 30x Clear Image Zoom at 4K. 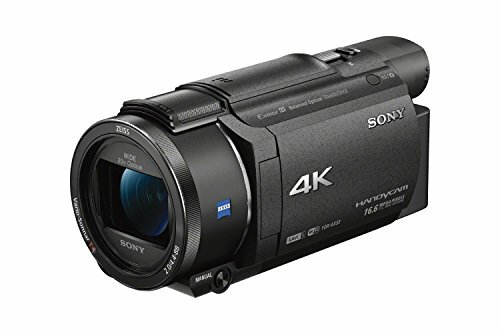 To get things convenient, Sony always does a lot and this time it has fitted this beautiful camcorder with a 3” Touch panel that empowers you to explore its various function with the power of a ‘Tap’. The dynamic 5-D Mic squeezes audio out from the atmosphere to be infused into the video you create. For sharing and broadcasting, you have WiFi and NFC to do carry out tasks remotely. 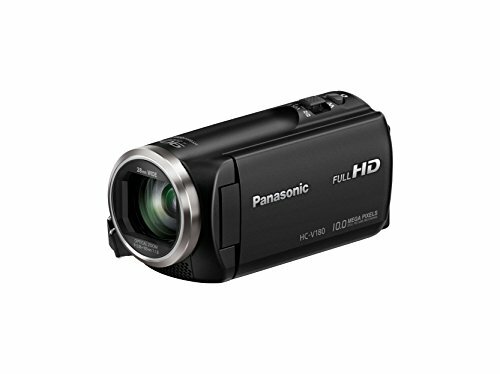 However, the most affordable cam on the list is the Panasonic HC-V180K which is surprisingly quite powerful with notably 1080p recording at 30FPS and zooms as well to a crazy 50x Optical Zoom level and goes even insane when needed by closing in up to 90x Digitally. But all the while, the picture remains stable enough and that happens because of the 5-axis Hybrid Optical Image Stabilization system. 2-channel Zoom mic to record even if the subject is out of the normal range is quite a helpful feature and then the 2.7” LCD TFT seals the deal, making this camcorder one of the best ones out there. With 16:9 Aspect ratio, 1080p/60FPS, 2.91MP CMOS Sensor, 20x Optical zoom, 2.91MP still images, Auto and Manual Focus adjustment and huge SDXC and SDHC memory type, the Canon G40 and XA30 are quite comparable in terms of capabilities. Although the G40 is competitive enough, where it falls short in front of the XA30 is the superior 60FPS 1080p videos versus the XA30’s 35FPS 1080p videos. Also, smaller focal length, higher aperture number, and higher effective megapixels are also rank decisive factors in XA 30. 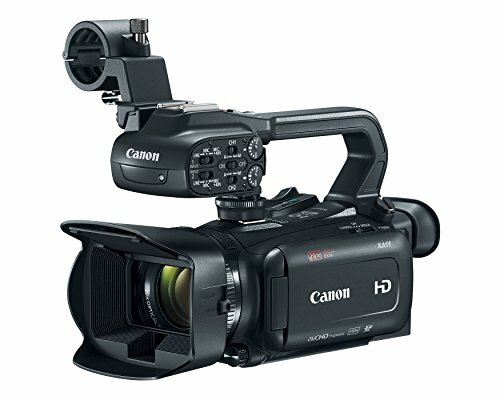 But the XA35 topples the XA 30 in terms of extension capabilities with HD/SD-SDI support. Other than that, the two are identical copies of each other with the number of similar features like Optical CMOS Pro Sensor, Intelligent 5-axis OIS, Dynamic IS, 1080p/60FPS, Highlight priority mode, Dual-format recording, 20x Optical Zoom, 3.5” OLED touchscreen and Dual-band WiFi.